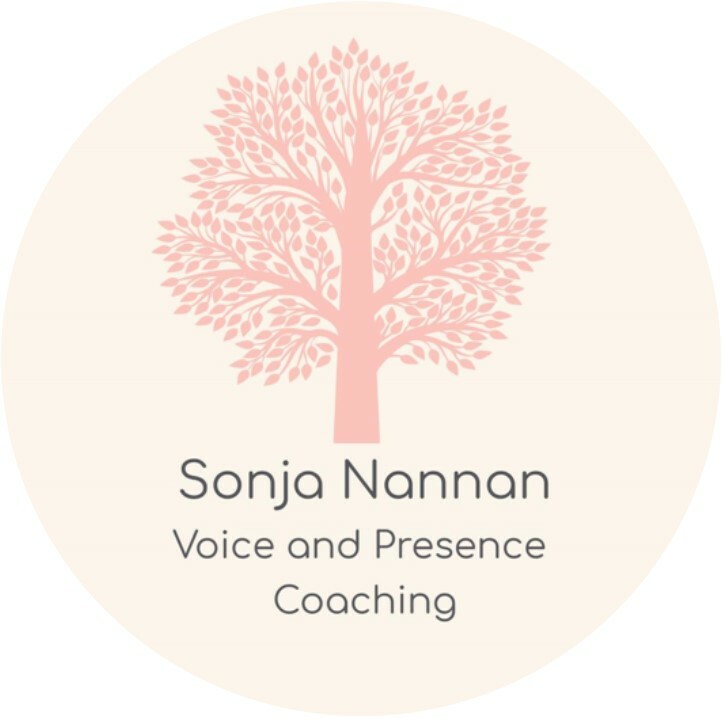 Sonja is a coach and vocal trainer helping her clients to be more at ease in public speaking situations. I love energizing and engaging people. I love communicating and singing. And I love coaching and training. I offer out-of-the-box solutions for people to become more confident about communicating. I share and transmit my passion for expression and encourage my clients to experiment with their voices. I use a mindful approach while training important skills in order to communicate better and feel more at ease in front of any audience, whether it is for singing or speaking. 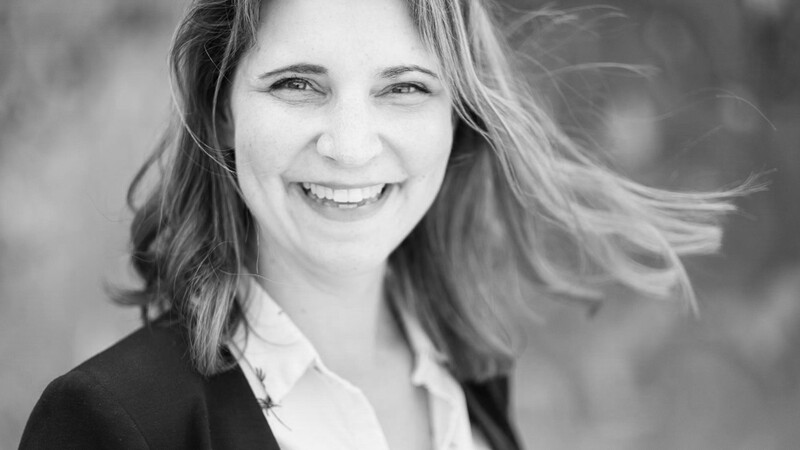 I am a singer, singing teacher, certified business coach and trainer and hold a Masters' degree in Social & Cultural Anthropology and Spanish Linguistics from the University of Vienna. I speak German, English, French and Spanish fluently and have worked with employees from international companies like DHL, Abbvie, GlaxoSmithKline, Procter&Gamble and Mastercard as well as the institutions of the European Union. I come from the capital of music Vienna, Austria and am currently living in Brussels, Belgium together with my husband Benoit and our 3 children.